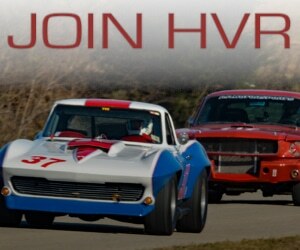 If you’ve missed the recent buzz amongst members, Heartland Vintage Racing is proud to announce that a St. Louis region has been added to the club, as well as two new races at Gateway Motorsports Park. The first race is already underway this weekend (April 19-21), and the second will take place in October. Visit the Event Info page for specific dates and details. 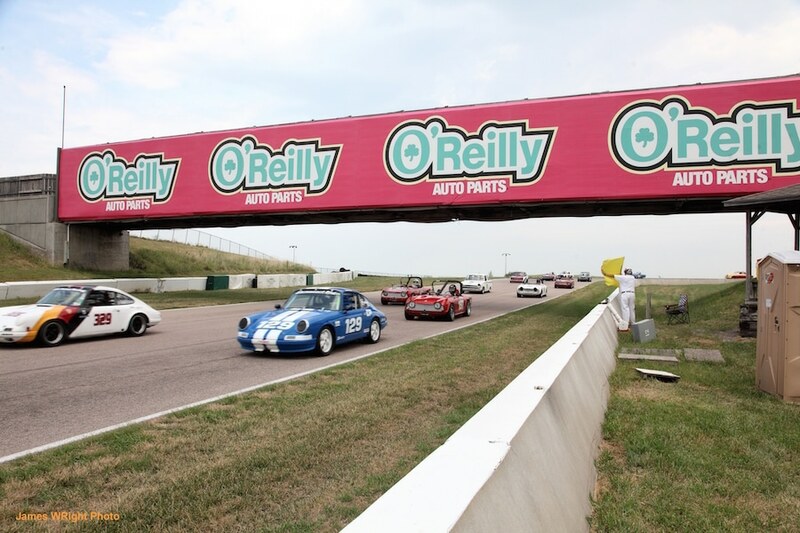 These two events are being hosted in conjunction with the SCCA, and there will be a special set of supplemental rules for the vintage group. 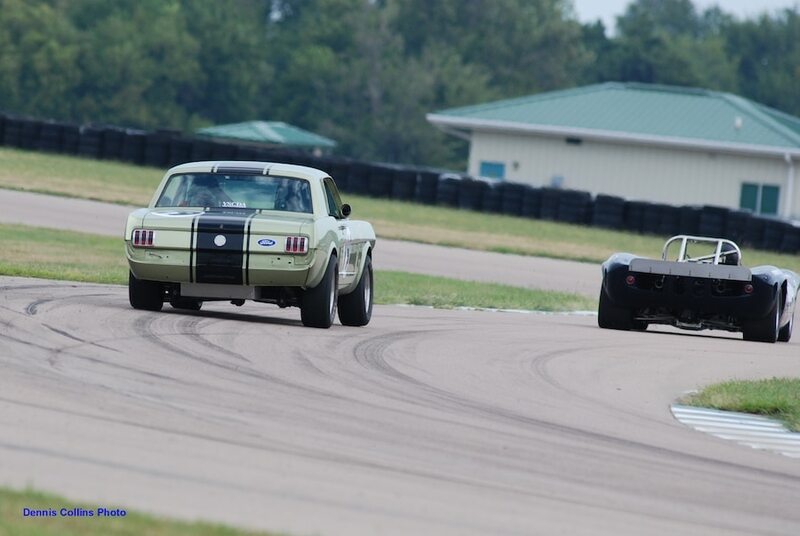 In addition, there will be a total of four races that will qualify racers to be the first to win the Region’s new “St Louis Vintage Road Racing Series Championship”!  Generally, cars originally manufactured in 1988 or earlier that have been prepared to, restored to or preserved in vintage/historic racing condition as far as possible are eligible for the vintage classes. Continuation model years later than 1988 may also be accepted in vintage if they meet the above requirements. For more information, click on the Event Info page, or contact Chuck Udell at 636 236 5709 or via email at cuenterprises@aol.com.